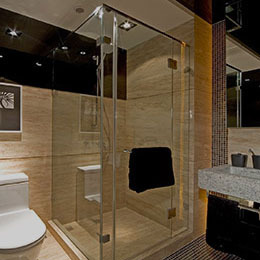 As a specialist in bathroom and kitchen ware, the Millen brand has been established since 2000 in New Zealand. With a humble start of just one staff, Millen has grown steadily over the years to a medium sized company now, employing more than twenty staff with eight well-established independent branches in New Zealand. In 2011, Millen established our own factory in China for a better quality control. We also seek to expand further afield internationally. 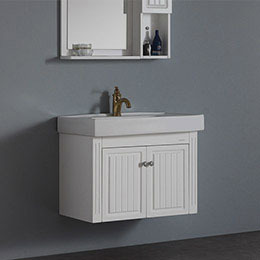 It has been building up steadily and solidly to service and supply kitchens and bathrooms, quality shower units, shower slides, shower dome, bath tubs, toilet suites, tap wares, vanities, porcelain basins, associated accessories, heated towel rails, gas or ceramic or induction cook tops, ovens, range hood, kitchen sinks, kitchen appliances, califonts, electric hot water cylinder, brass fittings and more. 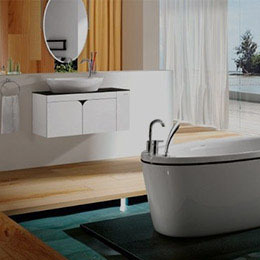 We are also able to custom make your new bathroom vanity or complete kitchen. Our products are sourced directly from our own, and other top manufacturers from around the world, and we pride ourselves on our quality and "best value for money" products. 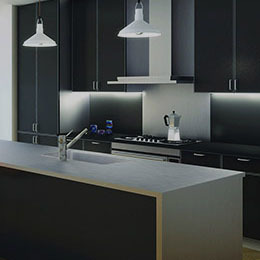 We are a one-stop shop for home owners, home investors, and tradesmen, and we can work with your budget to create a tailored-made package deal to suit your needs. We have built up an excellent reputation and trust with customers as Millen closely monitors and controls the quality on our products. It is Millen's mission to grow strongly into the future, building up the Millen brand through excellence in customer service with quality products. Copyright © 2016 Millen.co.nz All Rights Reserved.